Our Medical Team specializes in the diagnosis and management of all Endocrine issues, including Diabetes, Thyroid disease, and hormonal imbalances. We are dedicated to providing the highest level of comprehensive care to our patients and strive to spend time answering each question to help you better understand your treatment. Our office is proud to have many services available to our patients that cannot be found in other endocrine offices in Suffolk County. To see a list of some of the services that we extend to our patients please check out our services page. Welcome to East End Endocrine Associates, PC! 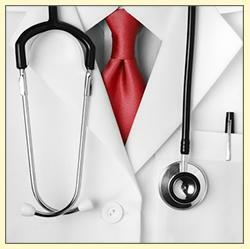 We are a company dedicated to providing custom tailored care to each and every patient we see. We have a full staff of doctors, nurses, medical assistants, and administrative employees working to make your visit a positive experience.